Google Ad Campaigns have been the star for online businesses. Almost every fast-growing company has utilized it to its fullest to grab potential buyers and customers. But what you need to pick from the above statement is not that they’ve helped them grow or that they work fast, the catch is that they’re to be utilized well or to their optimum to gain expected results. It requires a full searched strategy and wit to make these campaigns successful. Keywords are the key because that what is the first thing your buyer will type in the search box. So, apt Adwords needs to be researched. Also, find out that those Keywords should have high commercial intent because the very reason is that you created your business- for potential buyers and you want them to buy. Landing pages can make your work easier. Choose them wisely as if you don’t, your product might not reach the desired population it targets. Use your Google Ad campaign to its fullest. Understand that it has perks which can drive up your sales, so investing in the best provider of this such that also after proper researching. Pay Per Click, another mechanism where pop-ups are created to divert desired traffic to your website but it’s done with the help of the correct choice of Adwords. Search engines show the Adwords you chose to place it to the top of the search list so that you come as the first option to them while browsing. Apart from being the best option for business promotion, it is quick and fast. Hence generate the exact results you vision for your business. 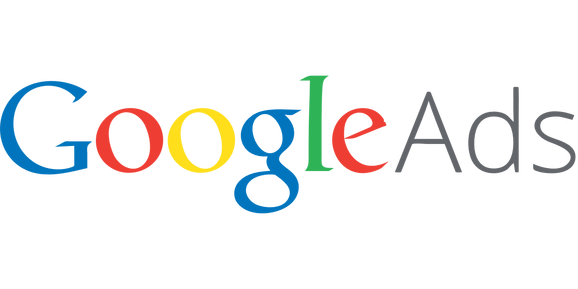 If you’re new to online business and have opted for Google Ad Campaign is the best move because everyone is acquainted with Google and that makes it all worth trusting. Setting aside the perks like Adwords, keywords, PPC etc it also provides with split testing, remarketing and increasing leads. 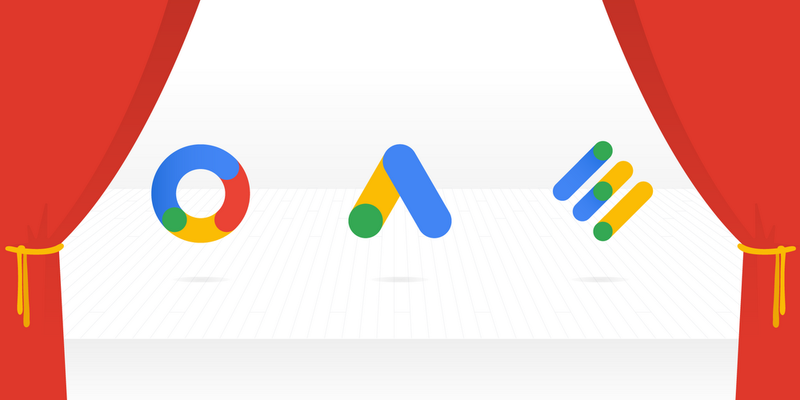 They provide assurity that your Google Ad Campaigns are checked and modified as per the need of the market, strengthening bonds with prior customers and generating leads which will increase the amount of turnout of buyers/customers. These are a few things through which you can optimize your campaign. There are other ways to do it as well but here the focus was on the major ones which are sure shot to give you optimum results.